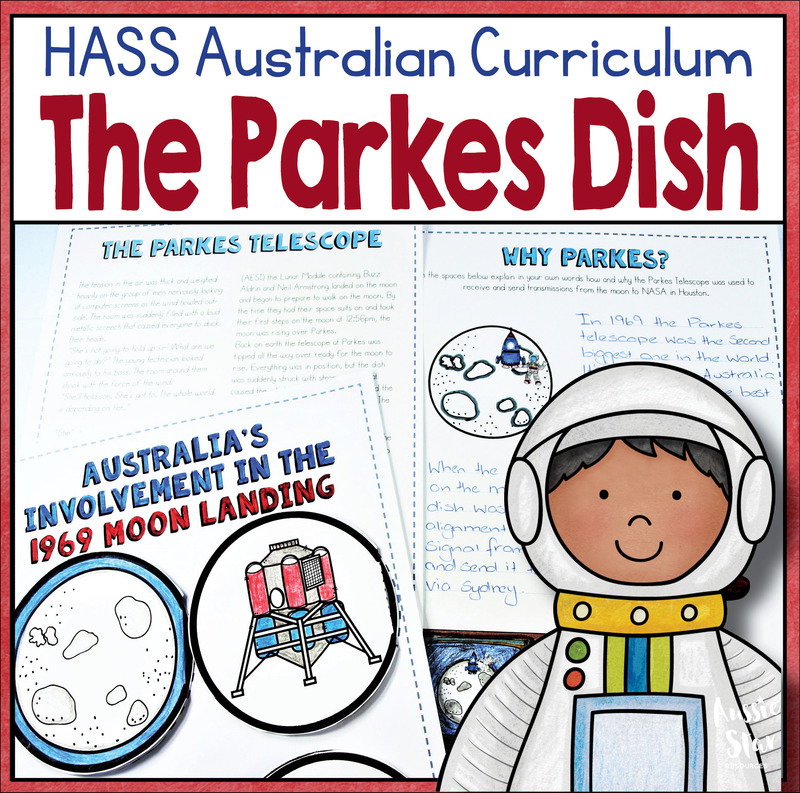 Celebrate the anniversary of the 1969 moon landing by exploring how NASA utilised the Parkes telescope in Australia to help broadcast those famous images. 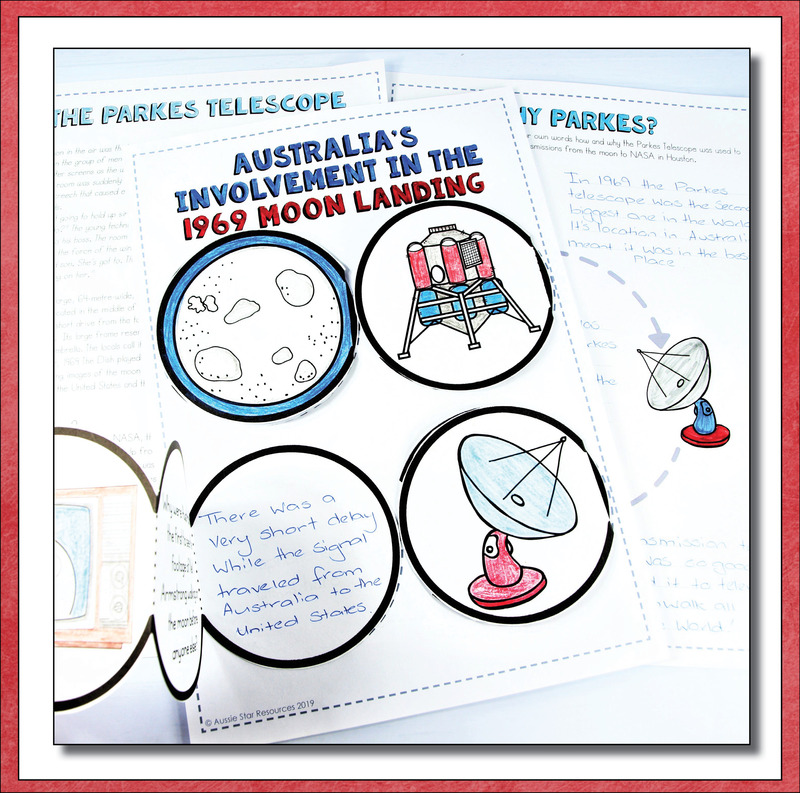 We created this fun hands-on resource to help launch your students’ interest in Australia’s role in the moon landing and the transmission of those famous first steps around the world. 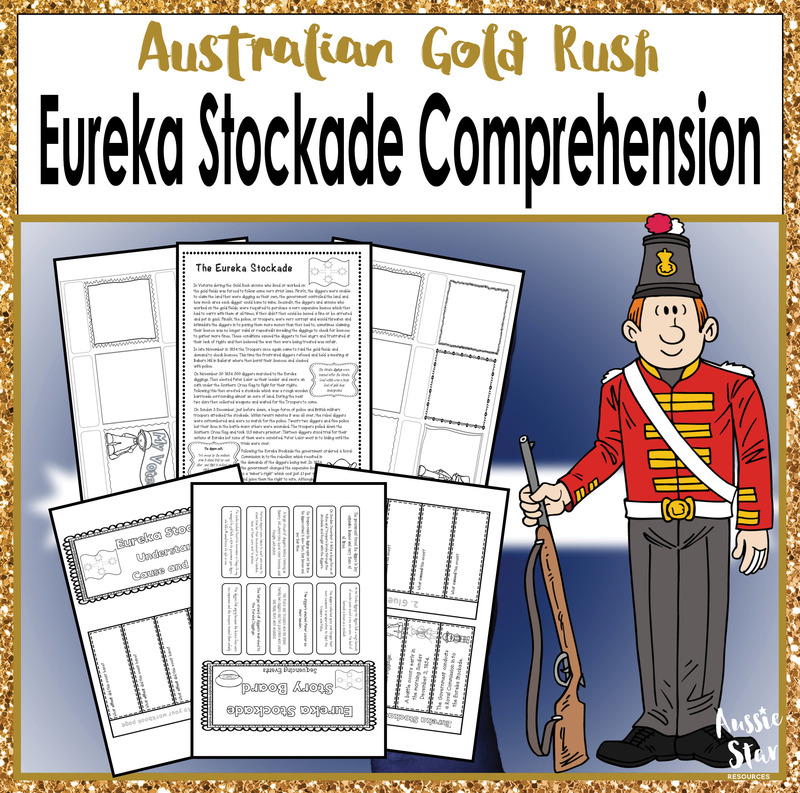 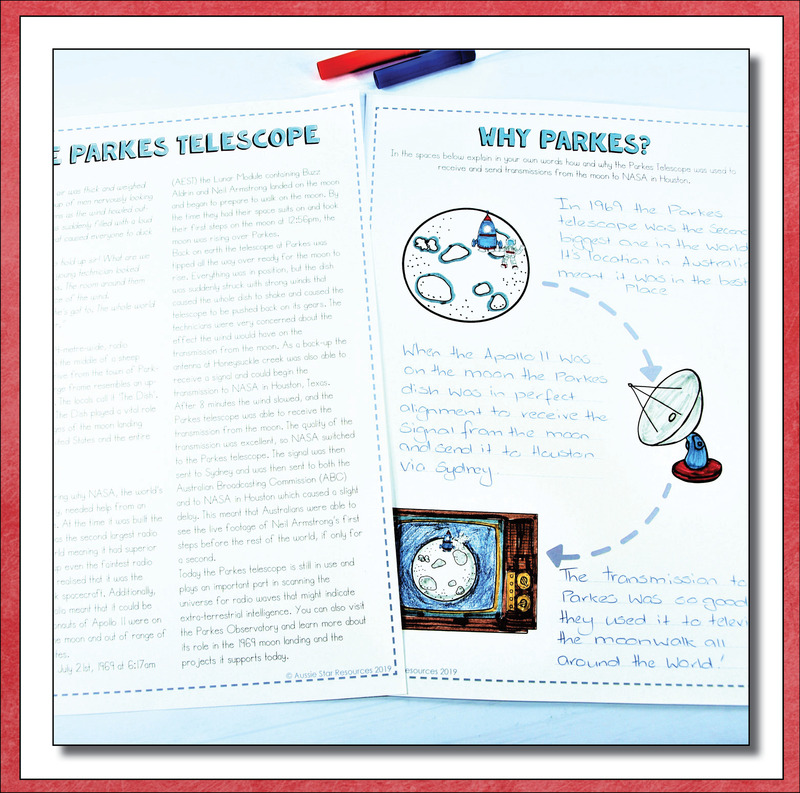 Comprehension text explaining why Australia, and most notably Parkes, was chosen. 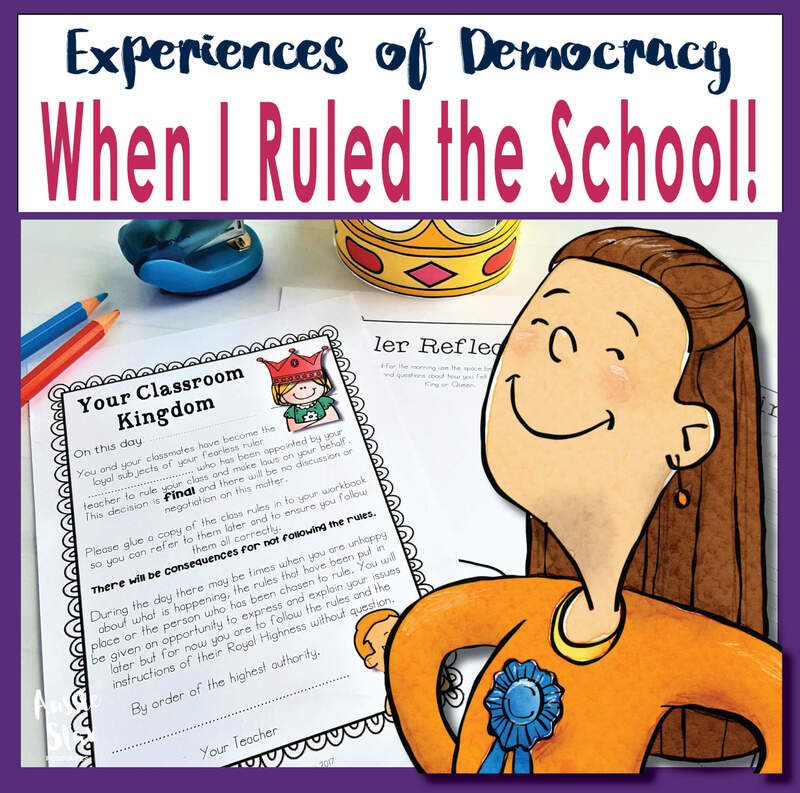 A summary exercise so students can demonstrate their own understanding. 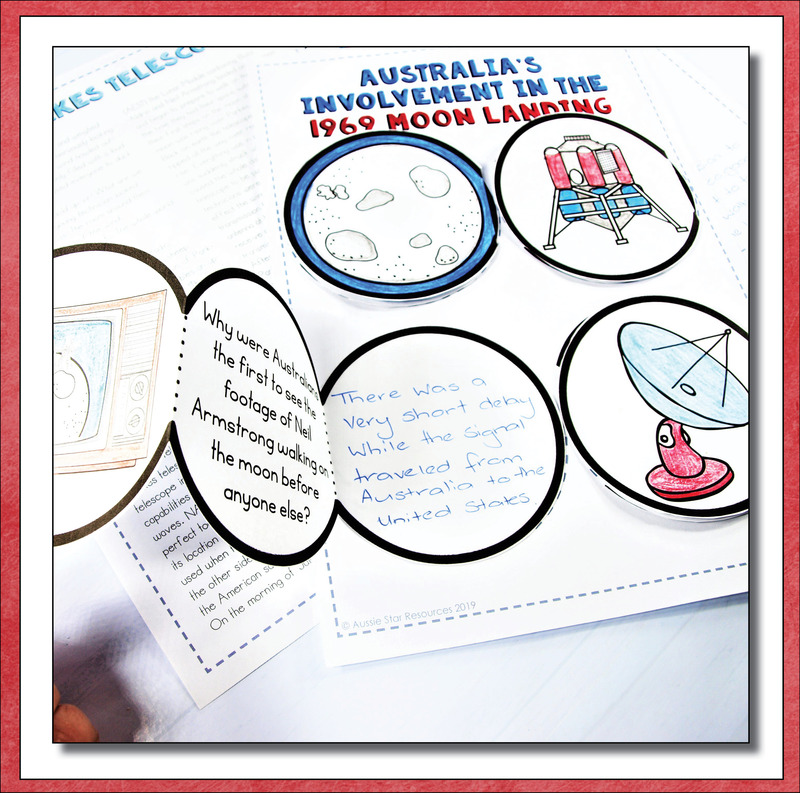 Foldable lunar discs with comprehension questions. 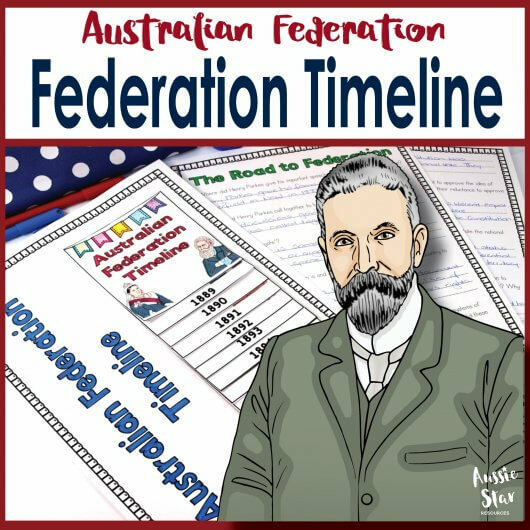 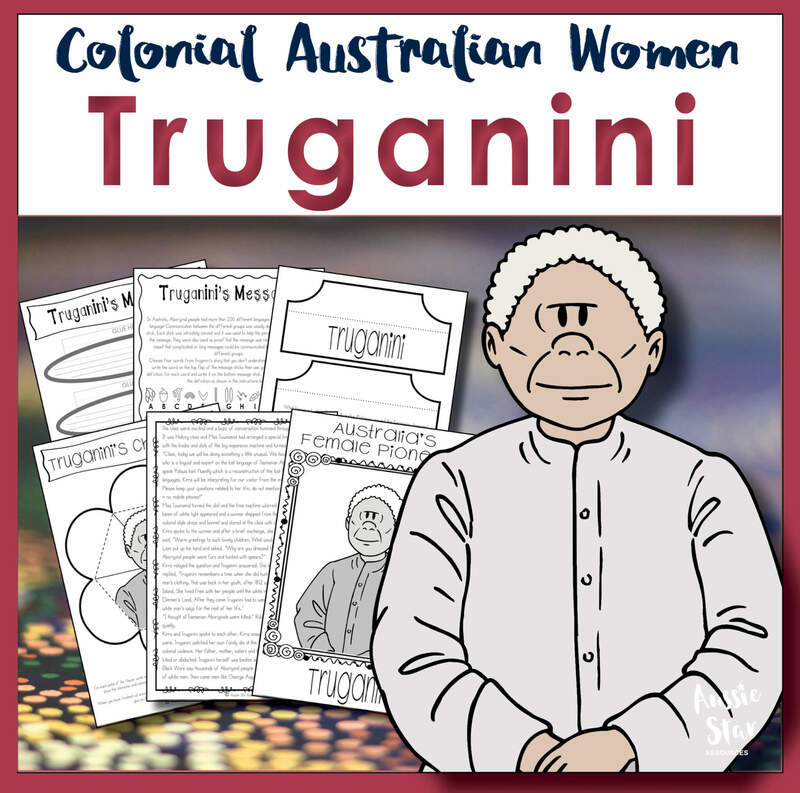 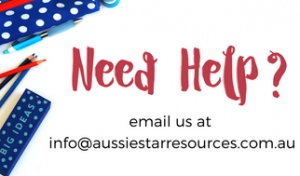 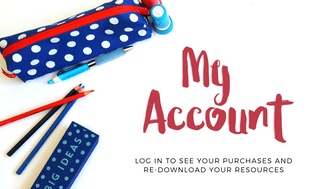 This is the perfect single lesson activity to link in with your Australian History (HASS) lessons and important events in Australia’s history.